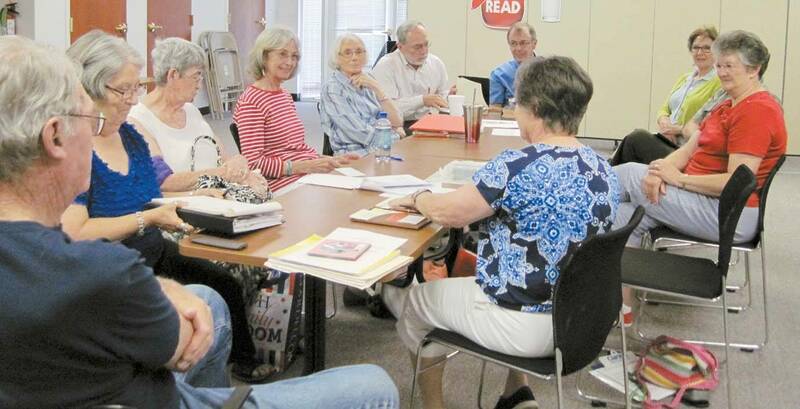 Roger Mills Genealogy Society met at the Minnie Slief Library on July 7, 2016. President Marilyn Wilson opened the meeting, and Secretary Doris Minor read the minutes followed by Linda Maddux giving the treasurer’s report. Ruby McFarland – Celebrating 105 Years!